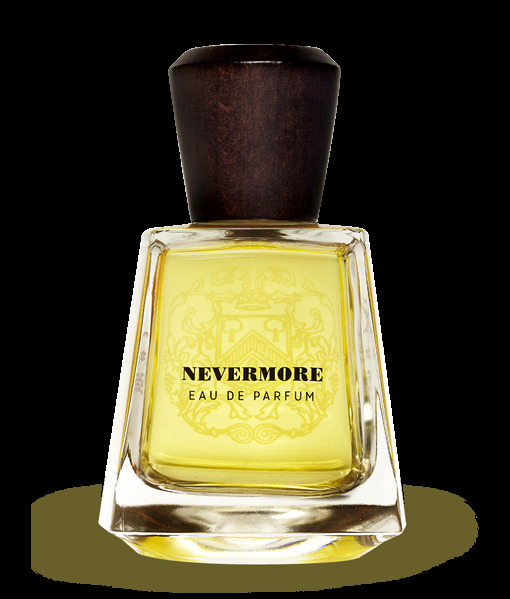 Inspired by Edgar Poe’s poem “The Raven”, the fragrance is a tribute to the legend of the “Toaster”, whom every 19th of january, on the anniversary of the poet, lays upon his grave three red roses and a flask of Cognac. 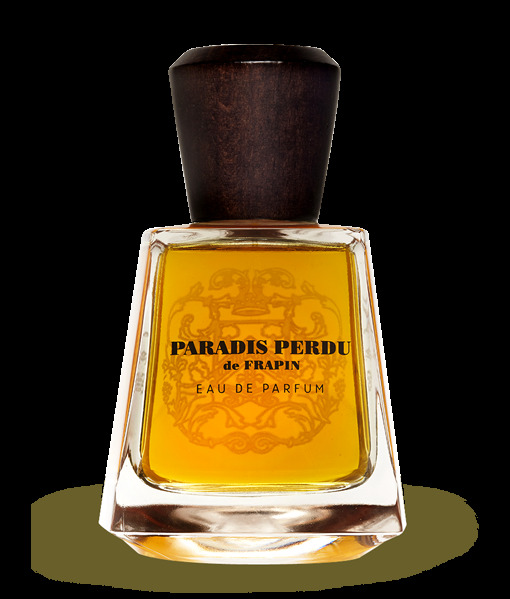 1889… The Paris World Fair… Created with the vitality of Art nouveau, Paradis Perdu is an ode to the vineyards around the property. 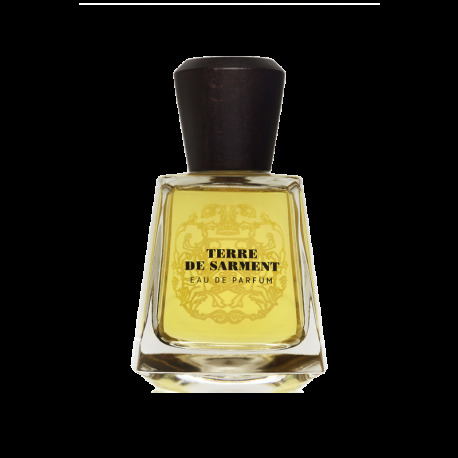 The perfumer, Amélie Bourgeois, drew her inspiration from the expanses of land, conjuring effervescence with curved lines, somewhere between gushing and encircling. Passion Boisée celebrates this long-drawn intimacy. Just as cognac in its cask, the fragrance is embraced by wood: the dry and incisive elegance of cedar and the mossy, almost chocolaty depth of patchouli. Today tobacco is a more forbidden pleasure than alcohol. It is to this rare olfactive family that Marc-Antoine Corticchiato’s composition belongs. Caravelle Epicée provides a sumptuous hot and concentrated treasures of the Old and New World, on a sensual base of amber elixir. An ode to spice, mastered by Jeanne-Marie Faugier. 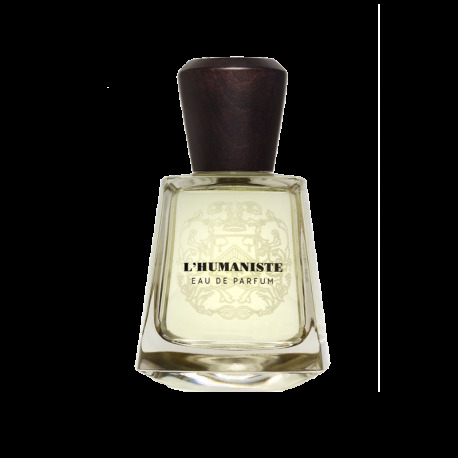 L’Humaniste opens with a spicy citrus vibrant boom, supported by the aromatic facets of juniper and thyme, highlighting a surprising \\\\\\\'gin\\\\\\\' accord. A fresh and light fragrance created by Sidonie Lancesseur. The tangy flavor of the grape and the freshness of neroli vibrate precious resins sweet and woody notes. A scent of sun and earth, by Jeanne-Marie Faugier. The Orchid Man is Frapin’s tenth fragrance. 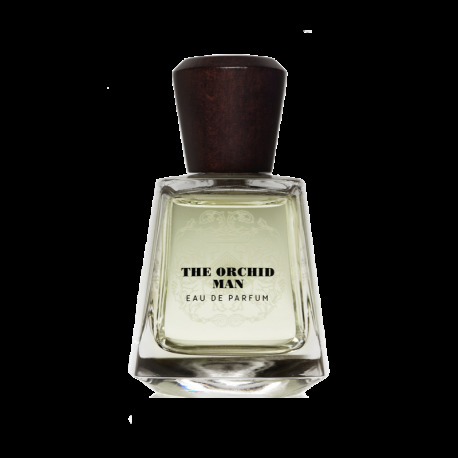 It draws part of its inspiration from the surprising personality of boxer Georges Carpentier, nicknamed in America as “the Orchid Man”. Frapin was instantly drawn to the life of this legend to tell its new fragrant story. 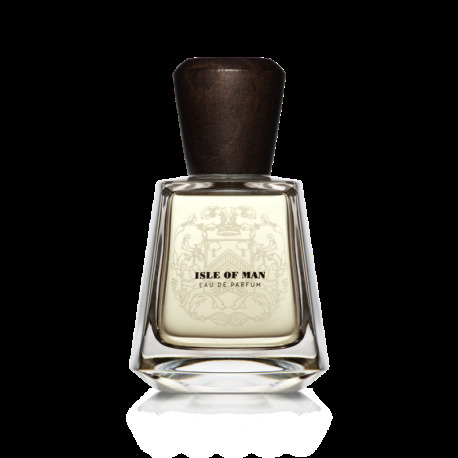 “Isle of Man” is a resolutely masculine fragrance, a celebration of the fearless and intrepid for those who laugh in the face of death-defying odds. It salutes free spirits and adrenaline addicts who know that truly living means pushing boundaries. You’re never more alive than when life is on the line. Frapin honours Laskarina’s memory with a perfume of character. After all, she is a truly multi-faceted muse: part wife, mother, businesswoman and adventurer. She was unfettered, fearless, and her own woman – all qualities shared by the great heroines of history and the early feminists. More than just a perfume, Laskarina is a tribute to Womankind.